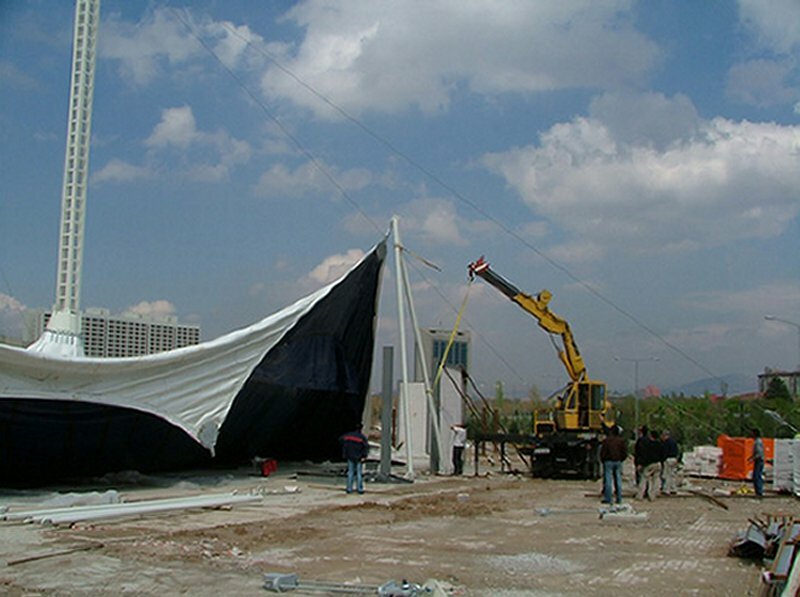 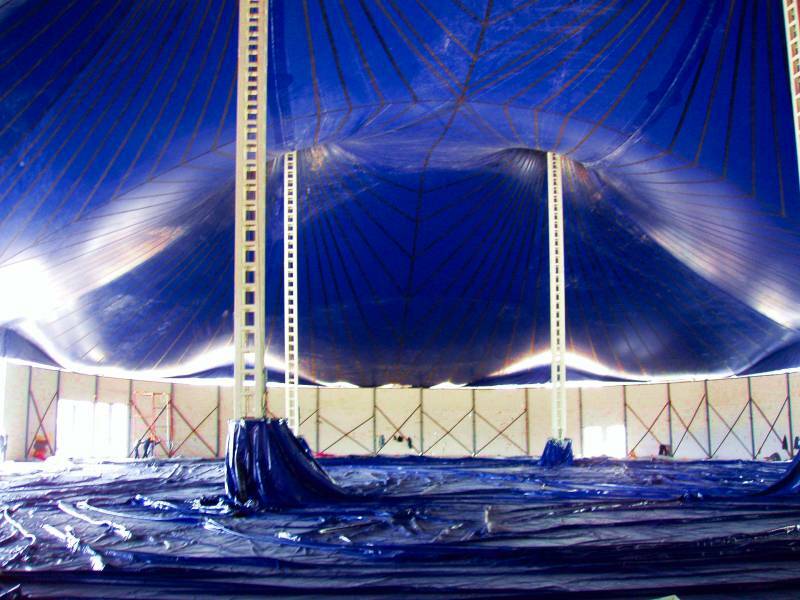 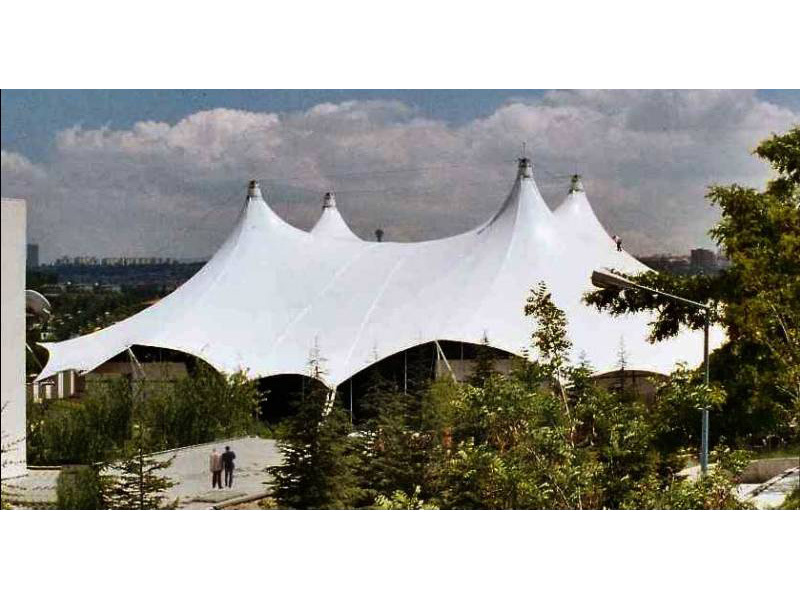 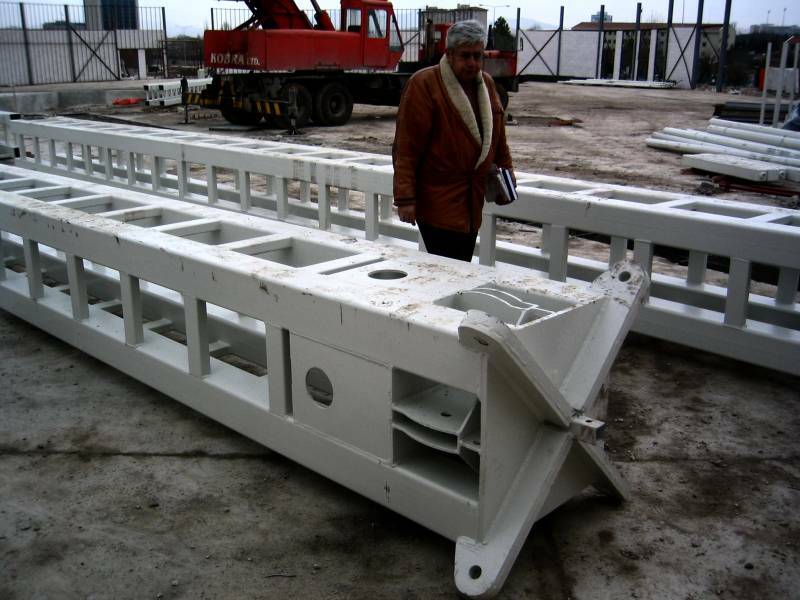 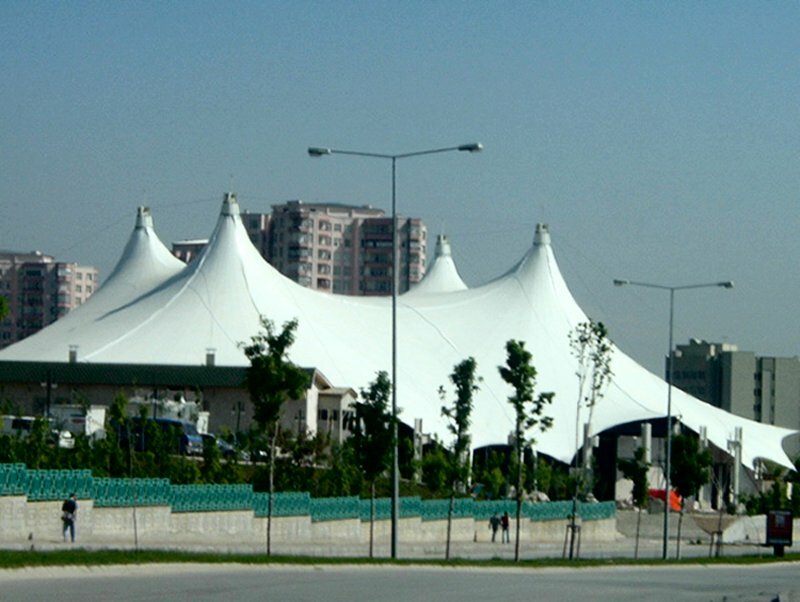 A 3,500 seat capacity permanent membrane structure with snow loading capacity of 400 tonnes. 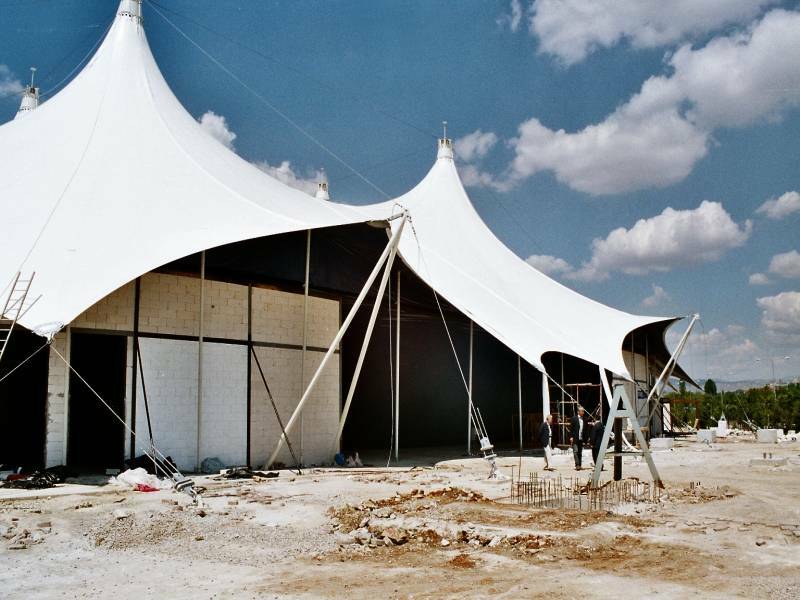 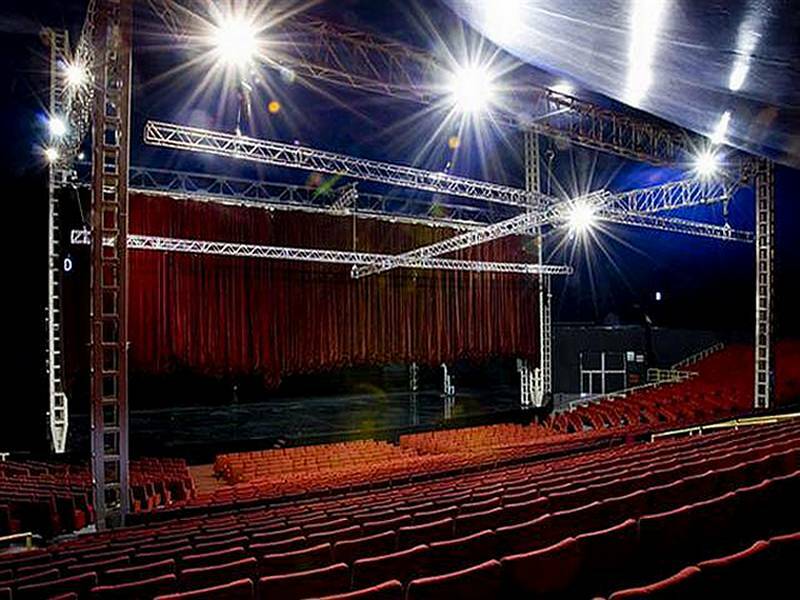 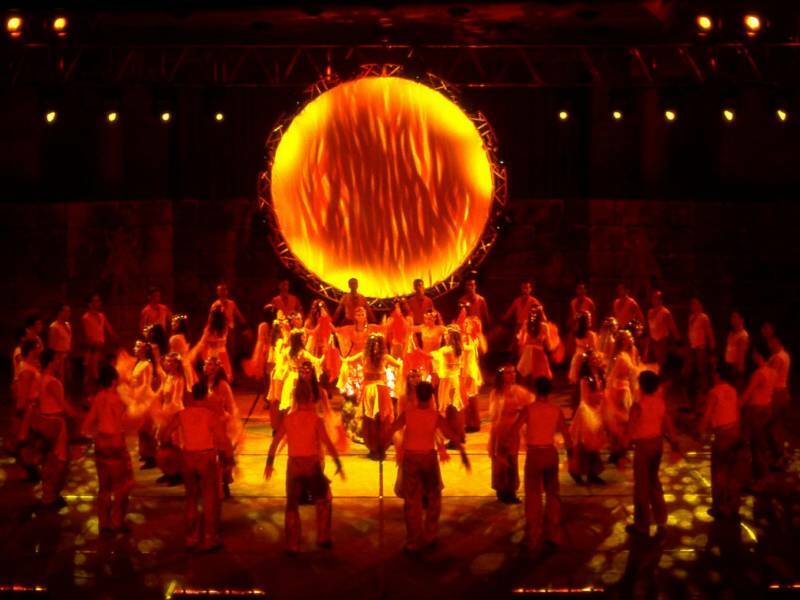 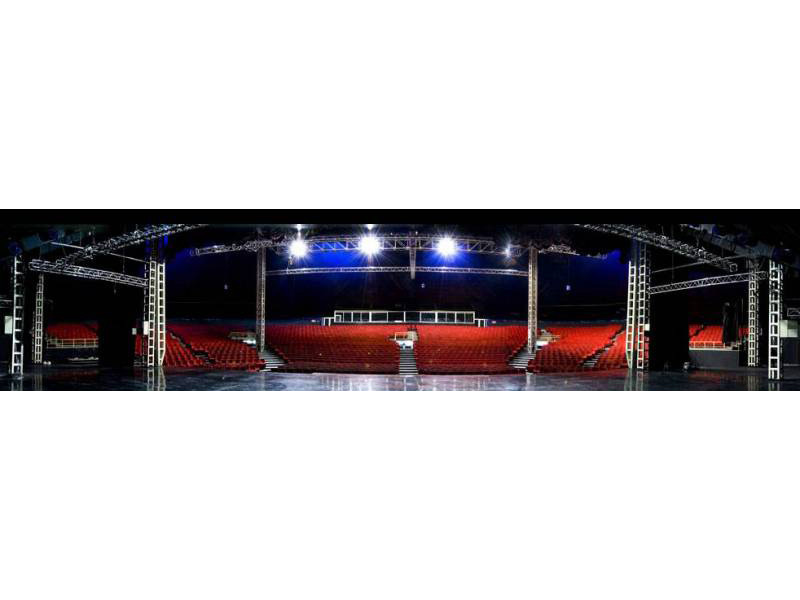 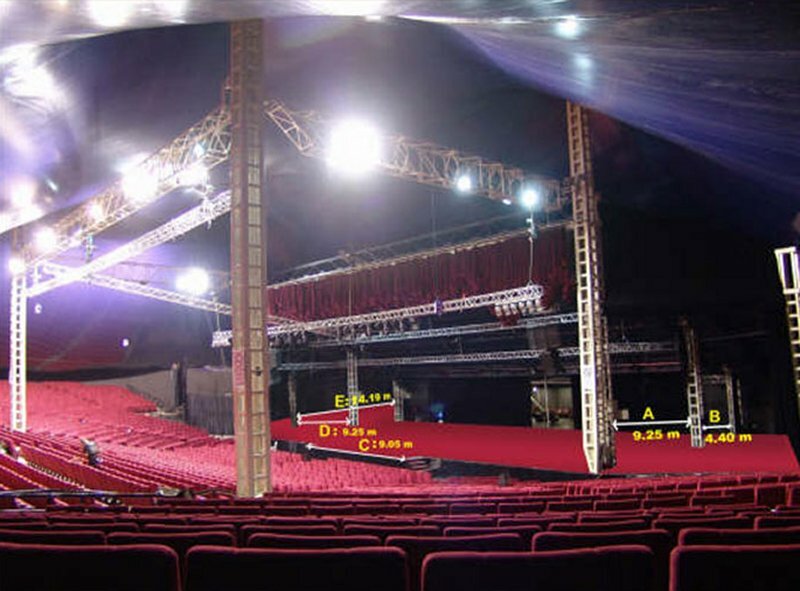 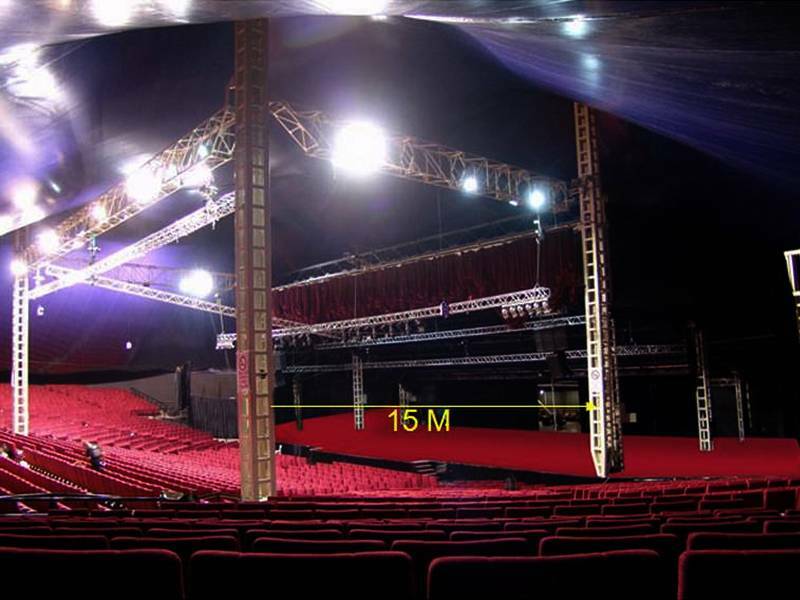 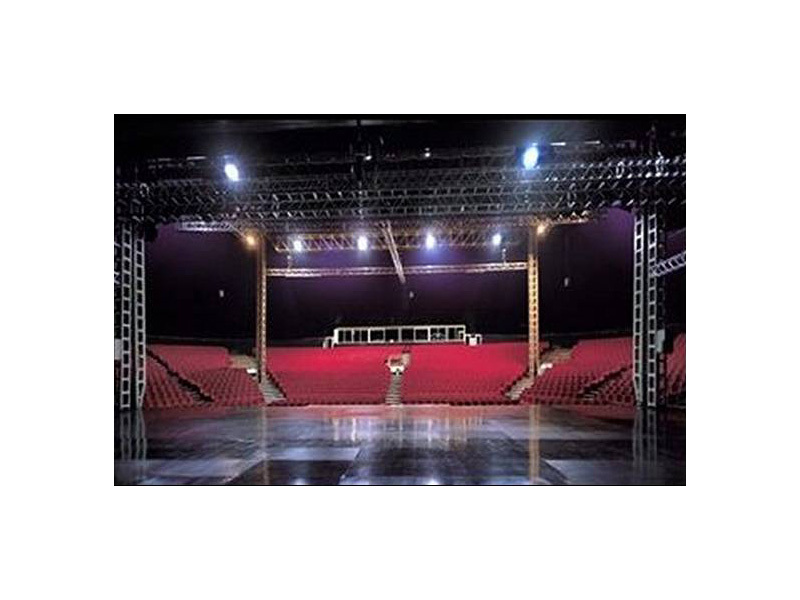 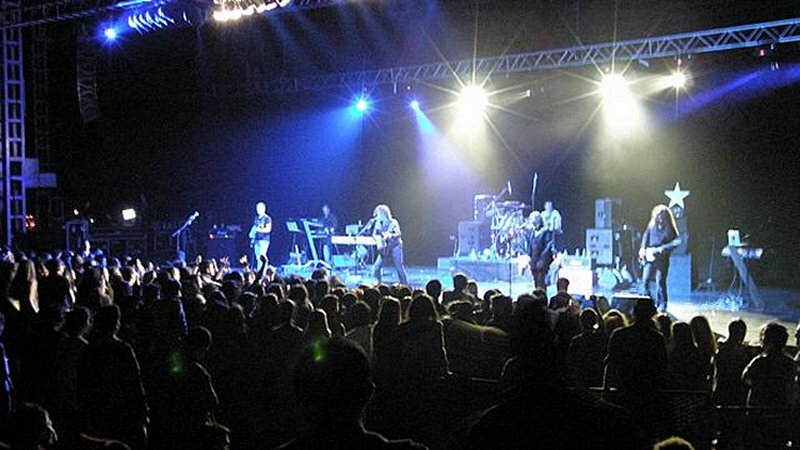 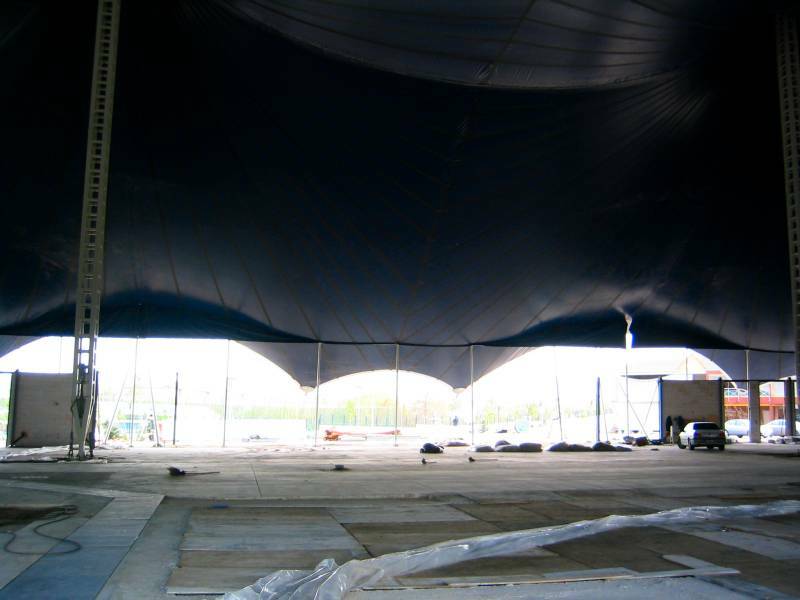 The structure dimensions of 55 metres by 80 metres allowed large internal heights to accept the stage and seats. 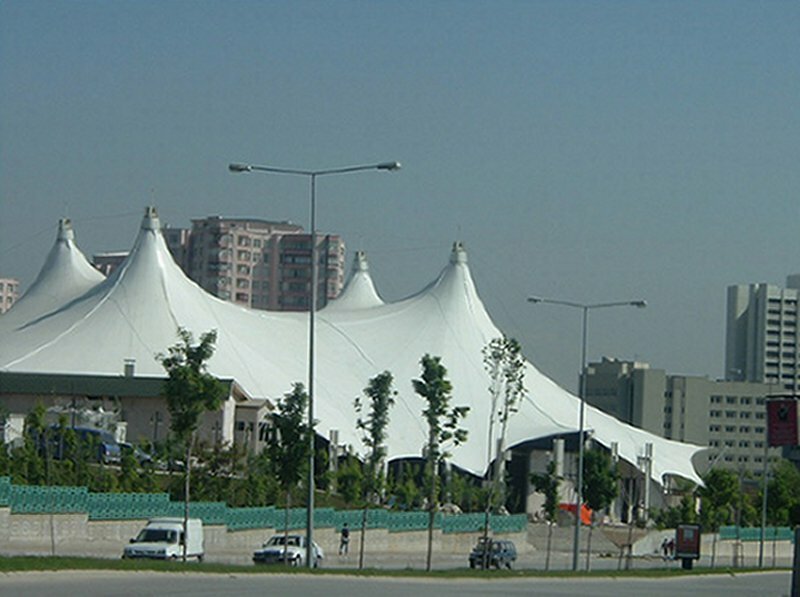 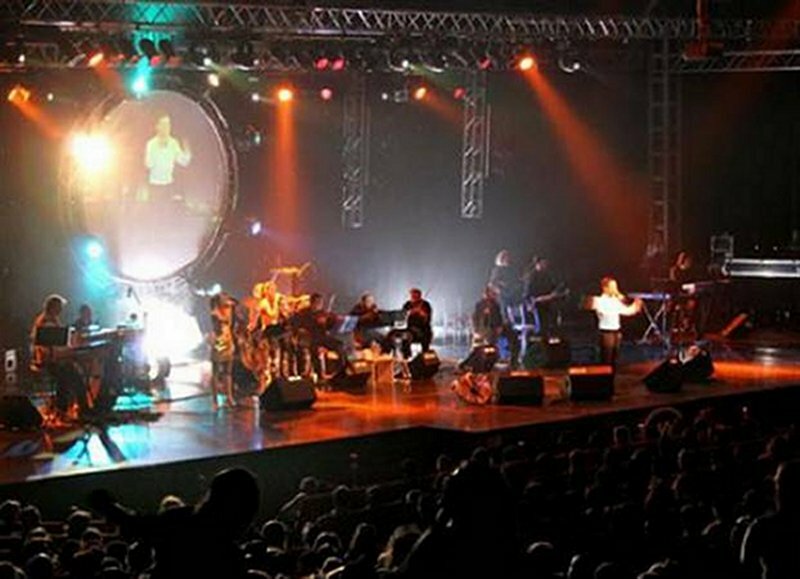 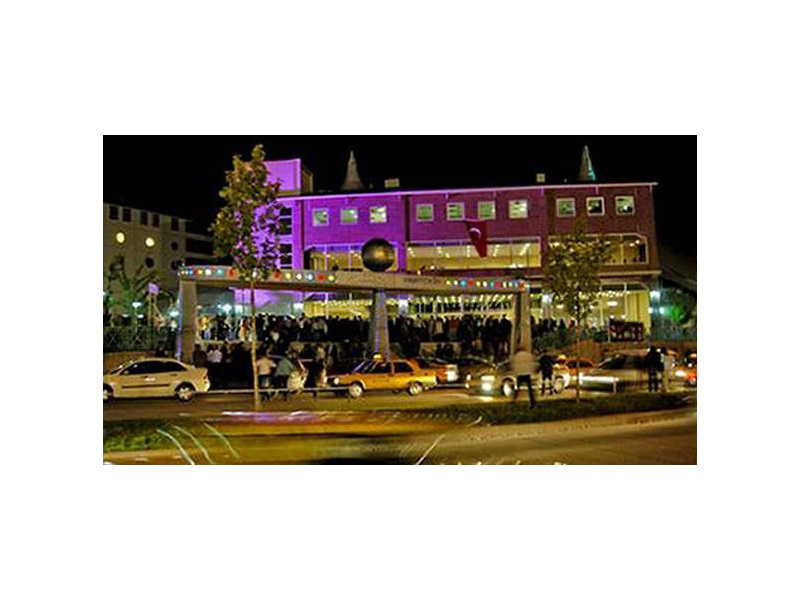 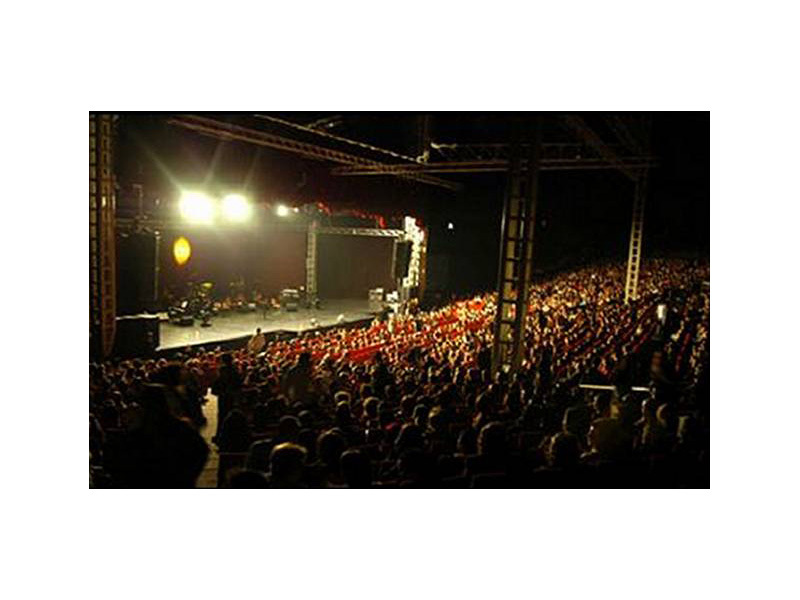 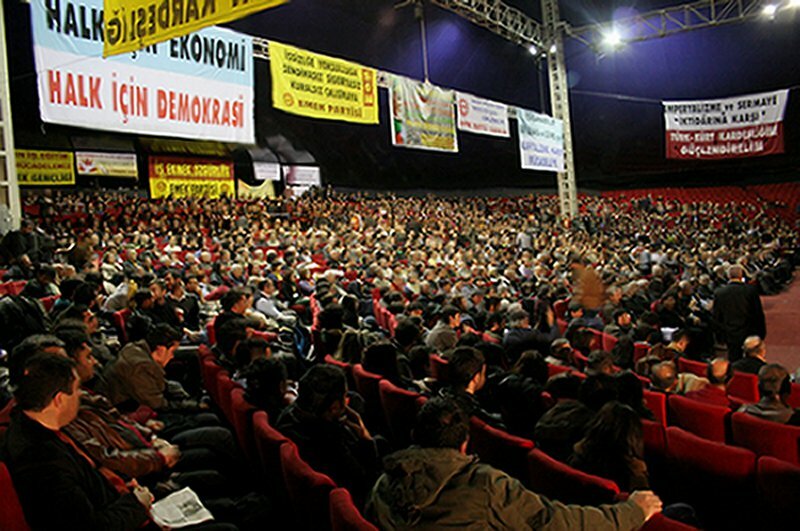 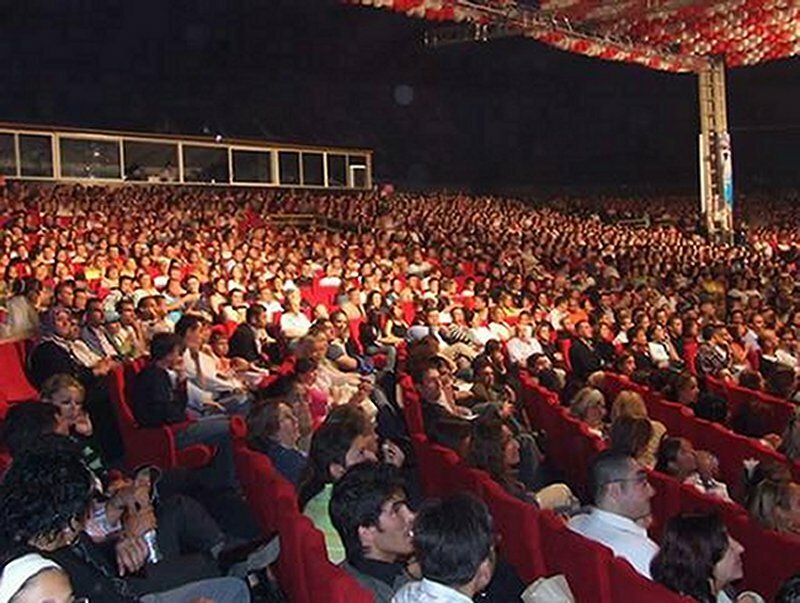 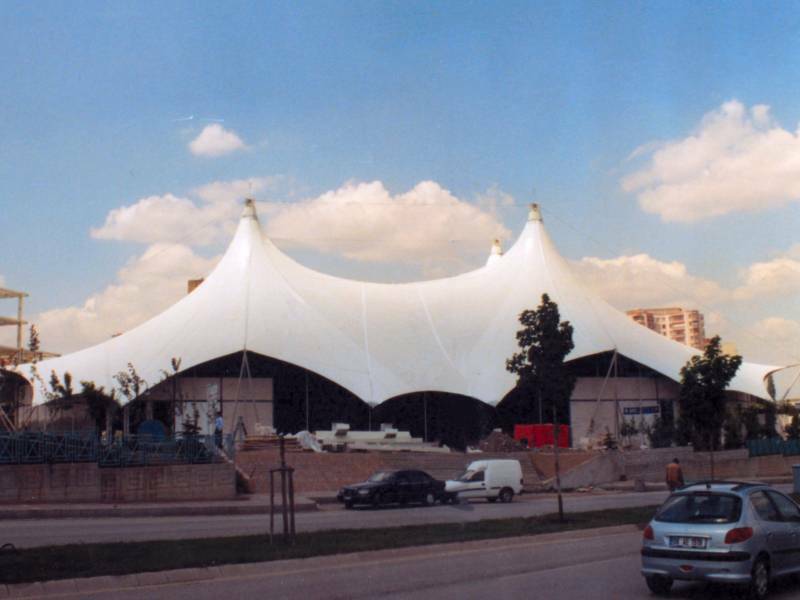 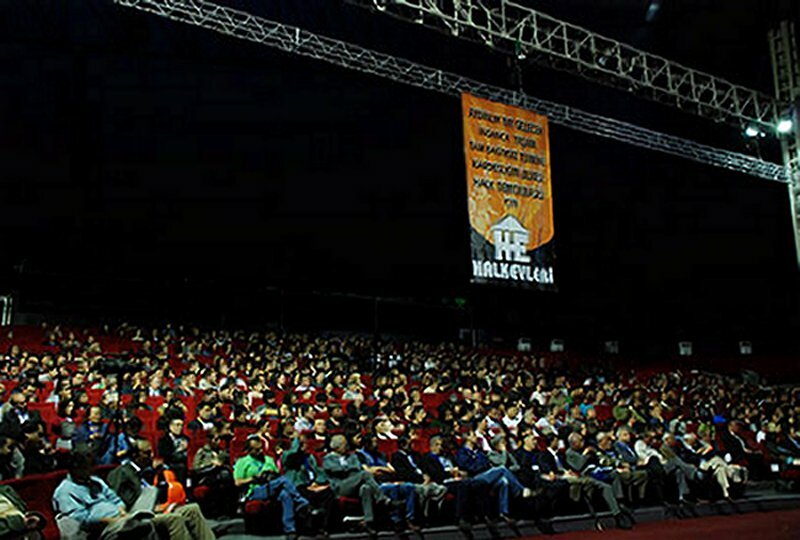 Called Anadolu Gösteri Kongre Merkezi in Turkish, the venue has hosted many different types of event since it opened.